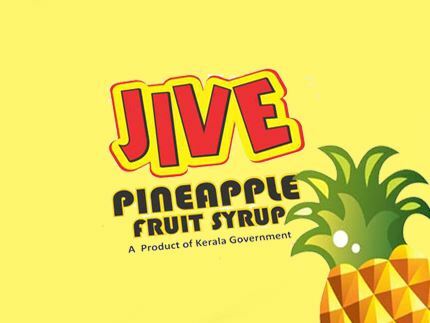 Kerala is blessed by the nature - apart from the scenic beauty of back waters, mountains and valleys - with natural resources, high quality horticultural and agricultural produce unique to the State. 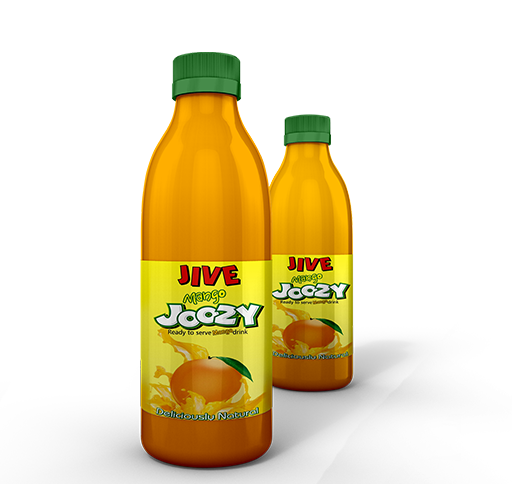 These resources need to be fully utilized in an appropriate manner so that it benefits the farmers through better returns for their produce and by making available healthy and nutritious value added products to consumers in all seasons while ensuring socio-economic development of the society as well as the other stakeholders. 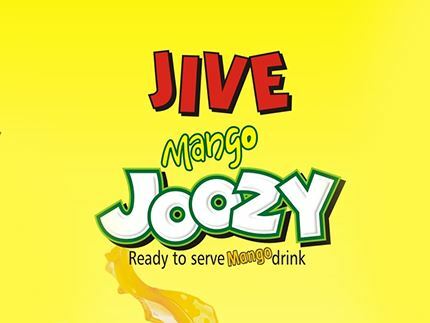 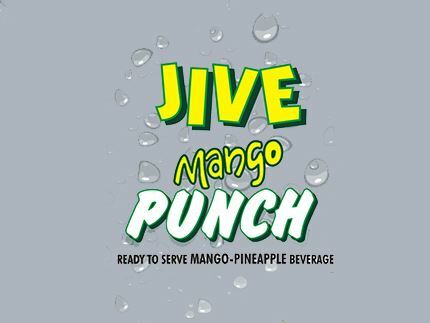 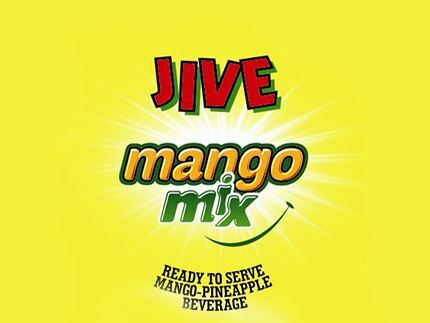 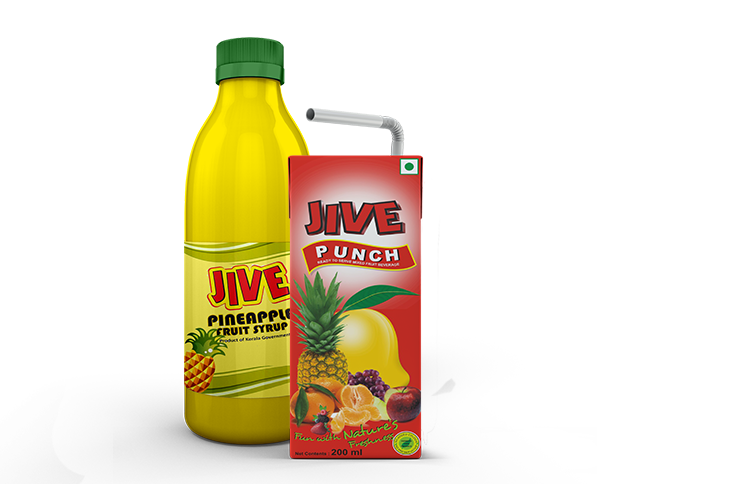 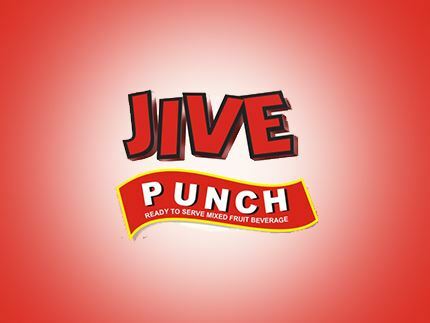 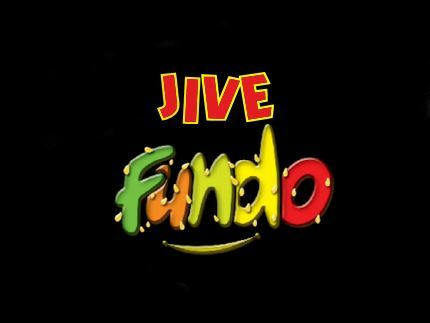 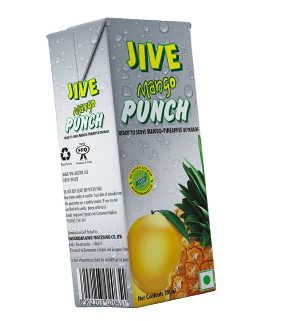 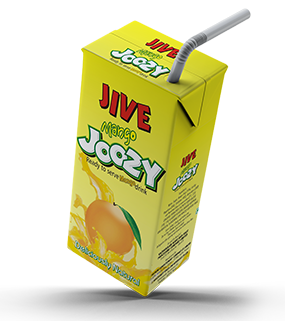 Jive Range of fruit drinks and other products.